Would you like a rewarding job that provides a sense of accomplishment, joy and gratification? 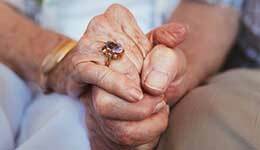 Are you a caregiver overwhelmed with the need to care for many patients at one time? Would you prefer to spend time developing relationships with your clients instead of rushing between patients? 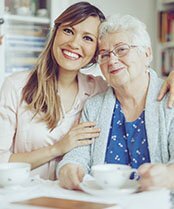 If you love to work with people and have a history as a caregiver, you can become an Angel companion! The care you need in the place you want. Discover the difference Visiting Angels will make in the life of your loved one. 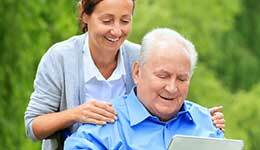 Visiting Angels is a national, private duty network of home care agencies. 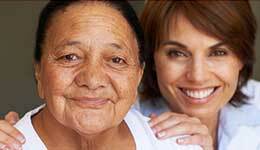 We are proud to be the nation’s leading provider of non-medical senior home care services. 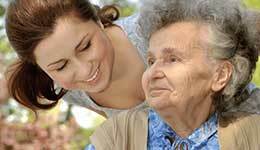 Our Angels provide in-home care, respite care, senior personal care, elderly care, companion care, and elder care services. 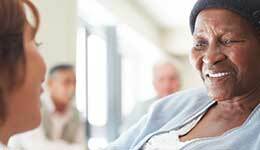 With our senior home care services, elderly adults can continue to live independently in their own homes. Visit the Knowledge Center for Hints, Tips and Advice. 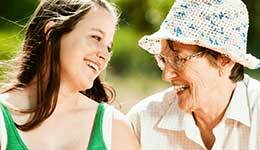 Caregivers are the backbone of Visiting Angels. Without our team of compassionate caregivers, we wouldn’t be able to help our clients the way we do. 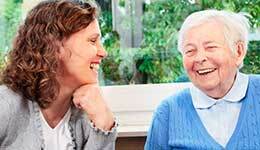 If you love to work with people and have a history as a caregiver, you can become an Angel companion! We believe every senior deserves quality, affordable care and assistance. The Visiting Angels Foundation was established to assist those important organizations that ensure seniors receive the social, medical, educational, and support services they need. Our Office Locator assists you in obtaining the closest office based on important information. 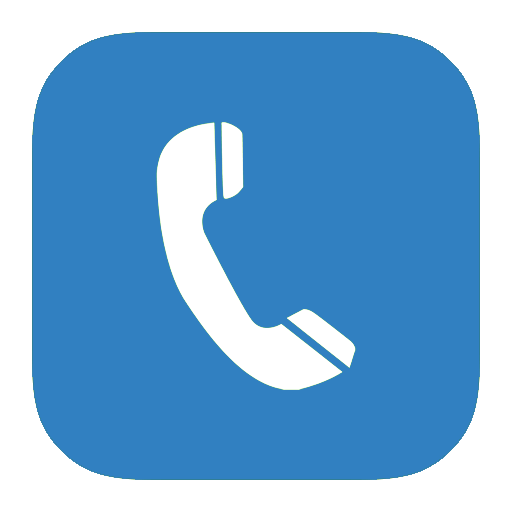 Once submitted, it will identify the closest Visiting Angels franchised agency to where the elder care is needed and the agency location will available for you to view so you can contact them directly.